Kinsta, the name you might be getting familiar in recent times, thanks to positive word of mouth from existing customers and I'm writing this Kinsta Reviews after using them for more than six months. I have been keeping a close track of this hosting company ever since it started and Kinsta actually started with high tier plans for $100/mo and later introduced plans for small businesses pricing from $30/month competing for directly with WP Engine. 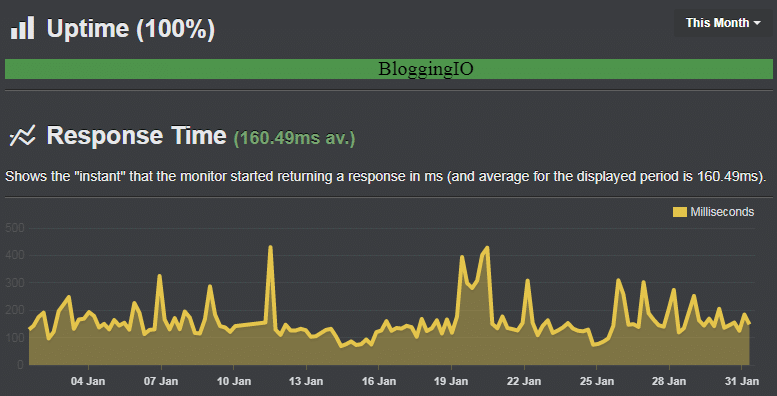 Kinsta started back in 2013 and back then, Managed WordPress Hosting was still not very popular. However, it has definitely become extremely essential by now to use as Best Managed WordPress Hosting especially if you are planning to run WordPress. In this Kinsta Review, we will look into some of the most important aspects including pros and cons. Automatic scaling and consistent uptime check. You can follow this link and register with your email address. I can see blogs pretending to offer Kinsta coupon but honestly, there are no such things exists, the pricing remains the same for everyone. Log in to your portal https://my.kinsta.com after getting an account, this is how your dashboard looks like. Navigate to the sites and click "Add Site". Choose the data center of your own (remember WP Engine charges extra for choosing your data center) and site name, you're ready to get started. 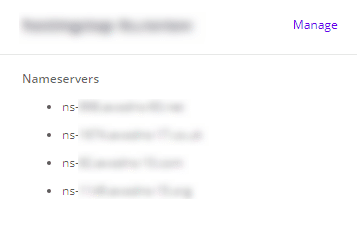 Then navigate to DNS tab and fill up the details, you'll see four nameservers and update the same on your domain panel. If your site is old and moving from another hosting, you can raise a request and the company will take care of complete human site migration. Usually, there will be only one free migration. However, they run regular promotions (do ask customer support for current deal info) where they offer unlimited migration if users transfers from other Managed Hosting companies like WP Engine, Flywheel etc. That's it and your site is ready to be hosted on the World's best data center location. Once the site started receiving traffic, navigate to Analytics tab and monitor resource usage, CDN, performance and much more as shown below. There is also a separate dashboard for each site hosted where you can do a lot of work without logging into WordPress. 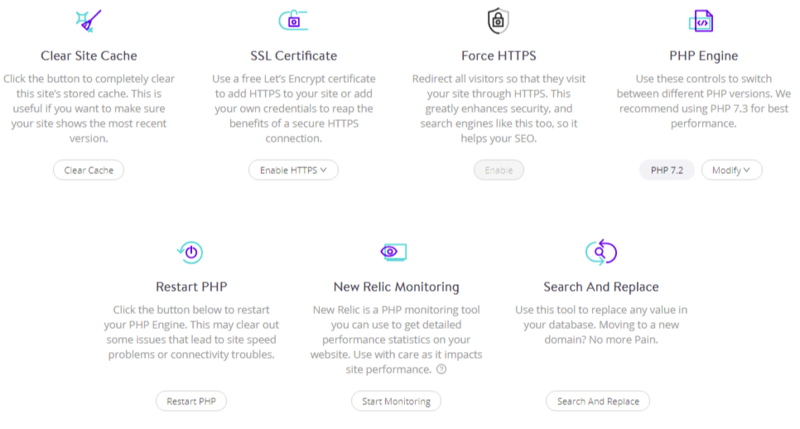 There are easy options to update plugins, change PHP, SSL etc. 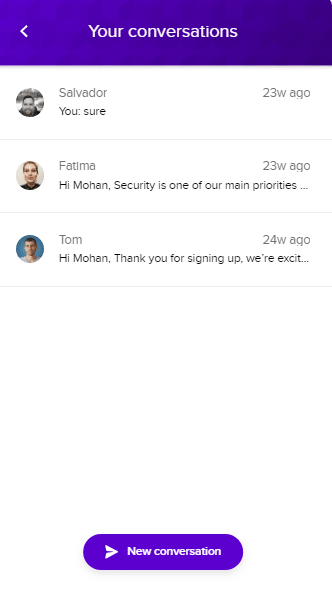 With this, I hope I showed you a live demo of how a Kinsta dashboard looks like and coming next is the pros and cons of choosing Kinsta over others. I started monitoring my sites on Uptime monitoring tool for response time and uptime check and my sites scored exceptionally well in both. I'll update this review with latest uptime and speed data in coming months. No hosting is complete and secure without a proper backup system. Backup can be pretty effective if ever your website crashes. The company offers free daily backups and also helps users to restore their WordPress without any difficulty. The backup retention from 14 to 30 days depending on the plan you choose. In addition to that, users can create manual backups such as hourly backups by paying an additional small amount. With this hosting, you can certainly avail the latest hosting technologies and greatly benefit from it. If you see it from the technological point of view, For example, while writing this Kinsta Reviews, they introduced PHP 7.3 for users at the earliest stage. The company uses the industry's best technologies such as MariaDB, Ngnix, LXD containers. 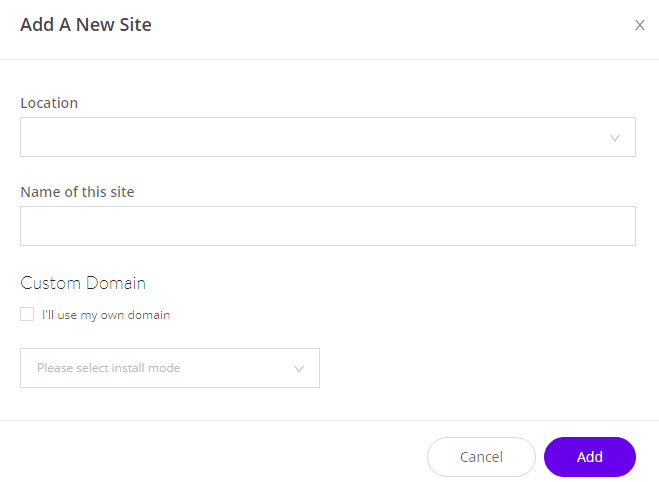 Also, it offers a lot of add-ons such as Elastic search, Cloudflare Railgun, Redis, Nginx reverse proxy to offer you an exceptionally powerful WordPress Hosting environment. There is absolutely no need to use plugins like WP Rocket, or W3 Total Cache as this hosting offers you its own in-house developed caching plugin preinstalled with every WordPress installation. Kinsta happens to be the first Managed WordPress Hosting Company to be fully powered by the Google Cloud. 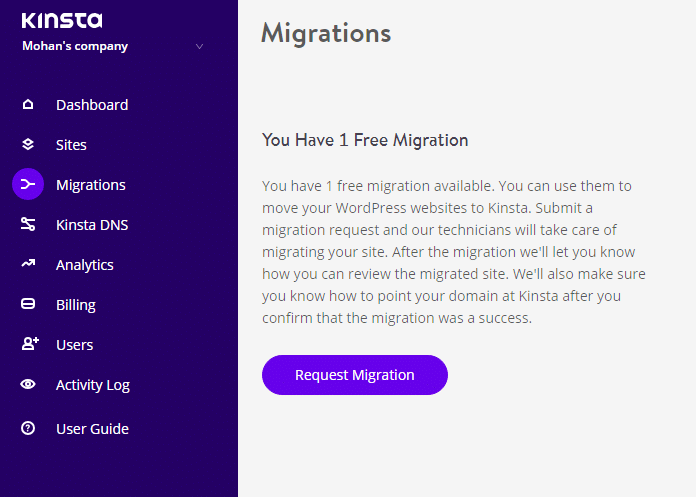 As a matter of fact, While the WP Engine actually charges an additional price for a preferred data center location, Kinsta offers users all 18 data center locations for free to host their websites. It's been 23 weeks since I talked to support folks by that mean I never faced any issues with my sites. My last chat is too regarding the guidance on DNS zones and CDN, since I'm, was new to the platform. The Company has an exceptional Customer Support and unlike the support of most of the other hosting companies that would usually ask you to raise a ticket or may keep you waiting in a queue for your queries. It doesn't allow Email Hosting and you need to use third-party services like GSuite or Zoho or Cpanel based hosting like FastComet. Not an issue with Kinsta Business 1 plan of $100/month but some users might feel 5GB space on starter plan of $30/month to be low while WP Engine offers 10GB storage for $35/month. However, this isn't a big issue since most blogs need lesser than 5GB space. Kinsta has a wide range of plans for all types of business in terms of their sizes; it starts from $30/mo (Starter Plan) to up to $900/mo (Enterprise plan). For those users that want more resources can contact the sales team and get customized plans for their businesses. They understand user emotions. They looked over every other competitor, understood the drawbacks, and limitations put by those companies and made them available on Kinsta. As a result, most users moved and makes a positive word of mouth recommendation on forums and groups of Internet Marketers. Being a young company yet achieving the fastest growth, I'm desperately waiting for what the company is going to bring new for its customers. Do you have any questions about this Kinsta Review? Put your comments, I'll try to answer your questions.